This is a round National Chinchilla Breeders of America porcelain sign. 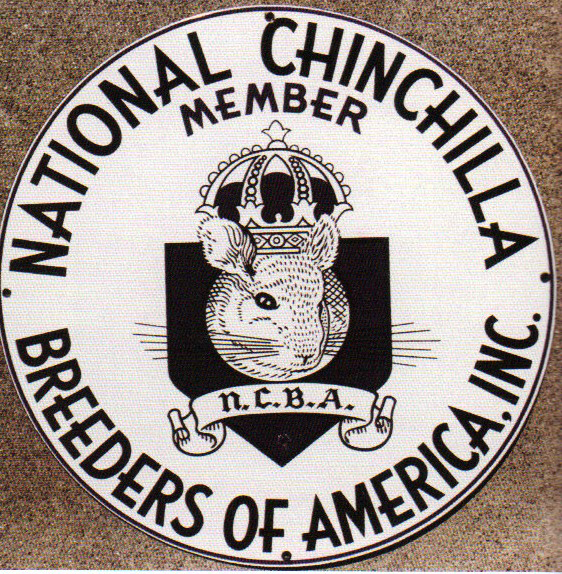 This particular National Chinchilla Breeders of America sign is white with black print. It reads, “National Chinchilla Breeders of America, Inc. Member, N.C.B.A.” and features a chinchilla wearing a crown in the center.